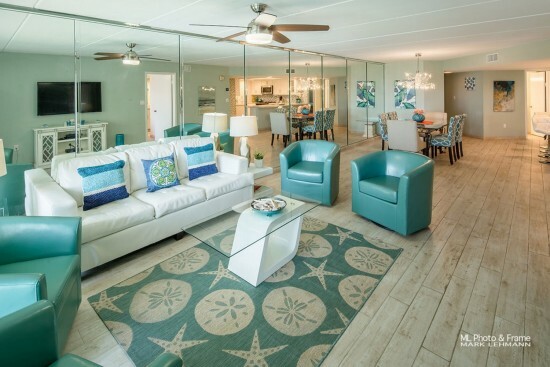 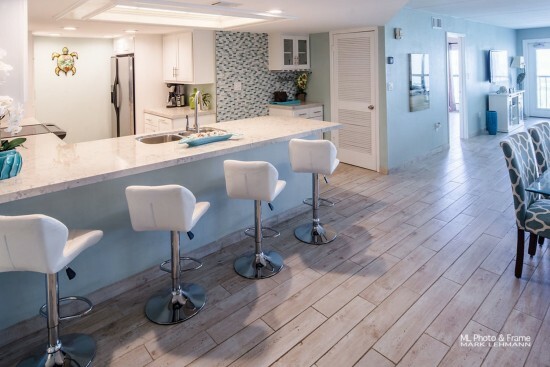 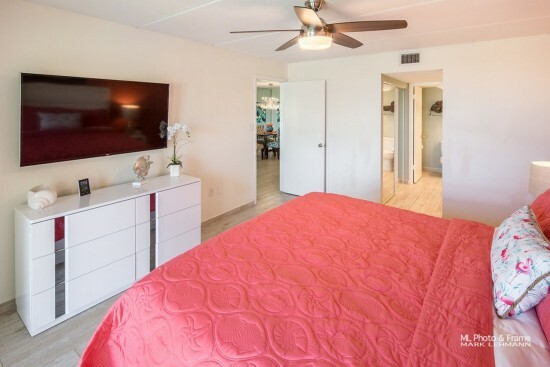 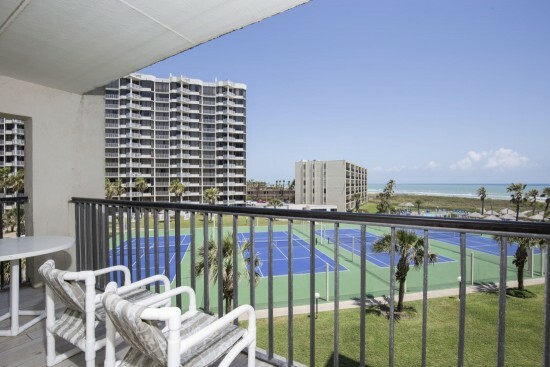 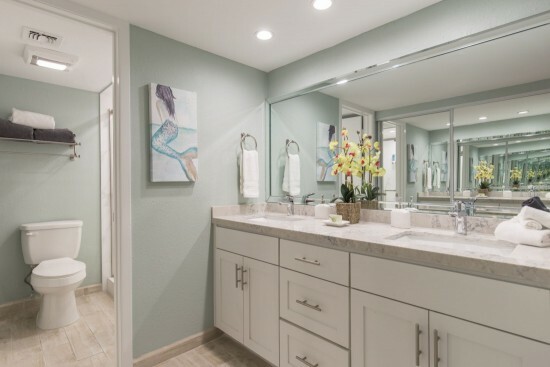 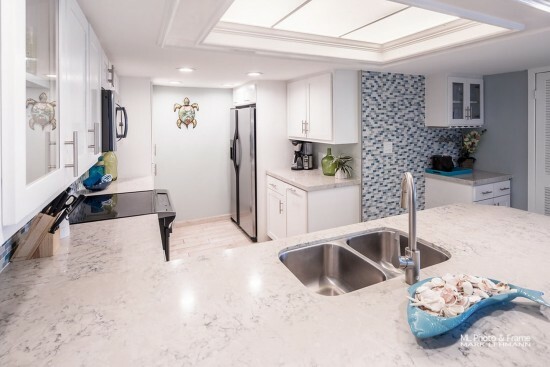 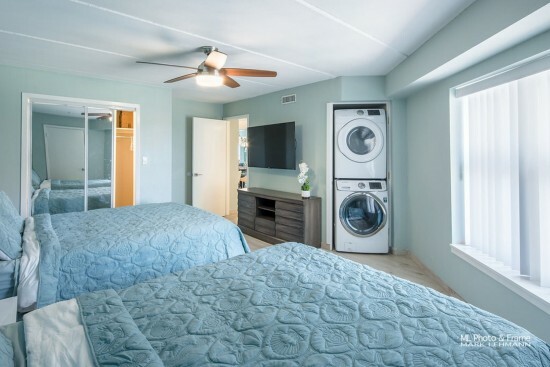 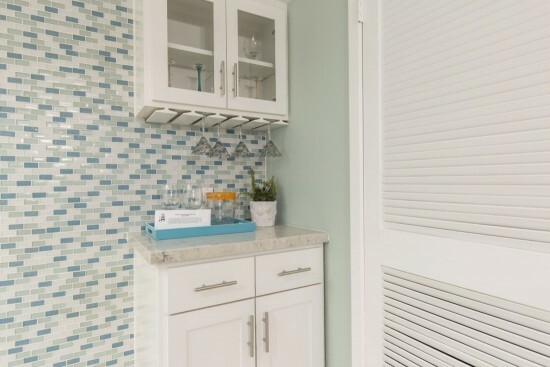 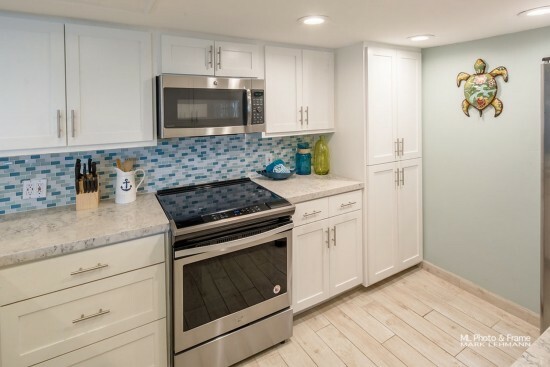 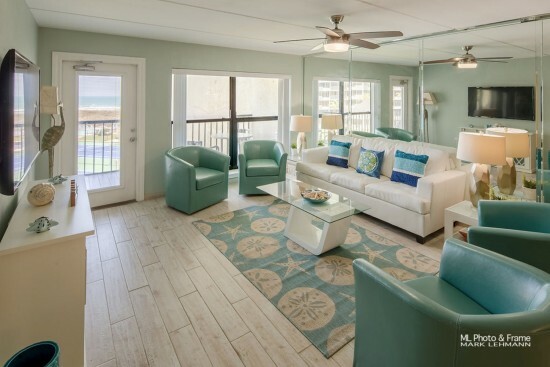 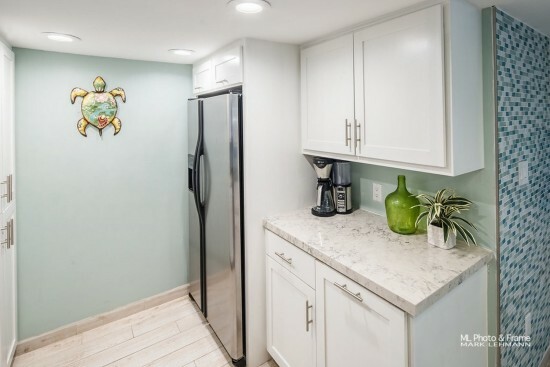 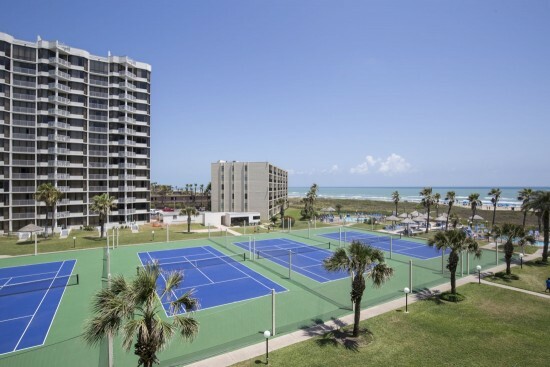 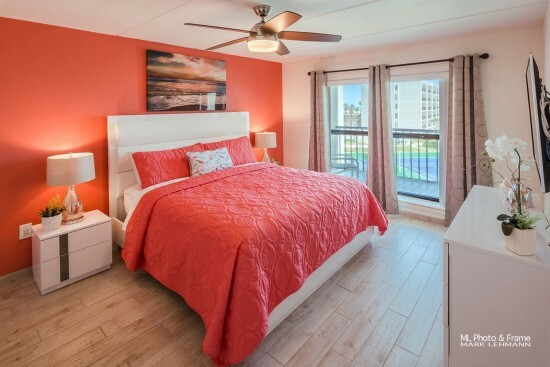 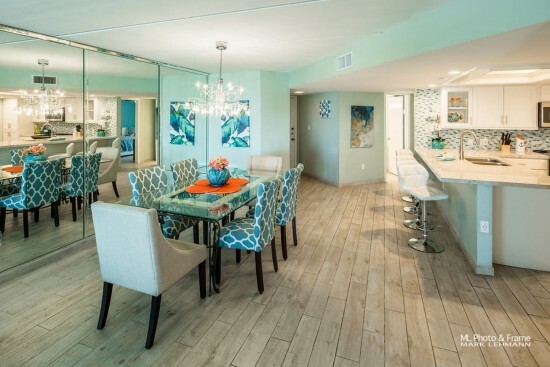 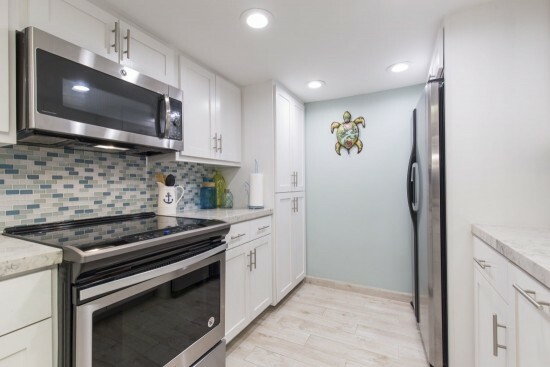 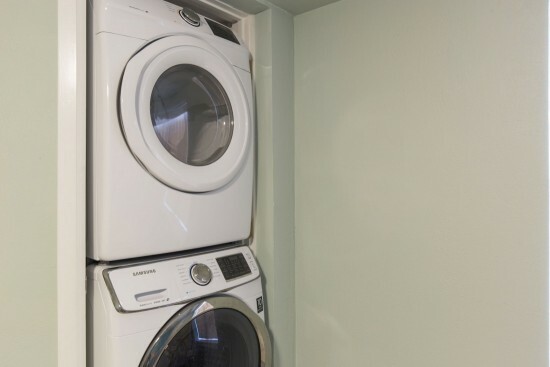 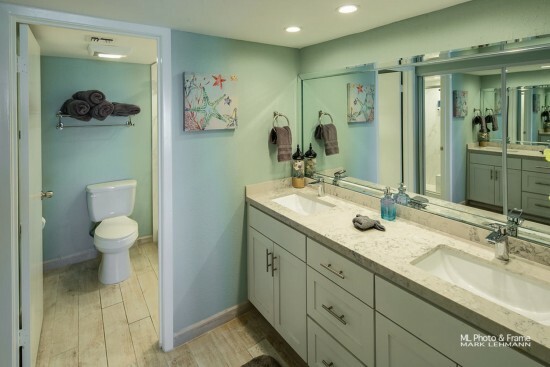 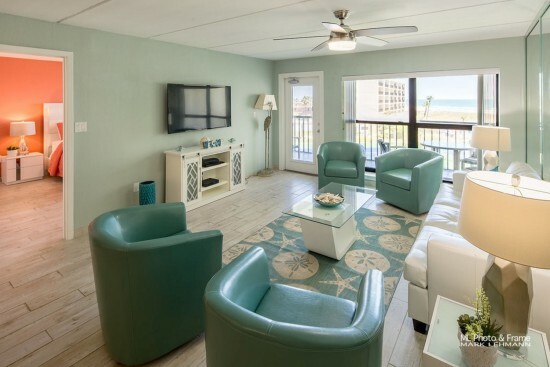 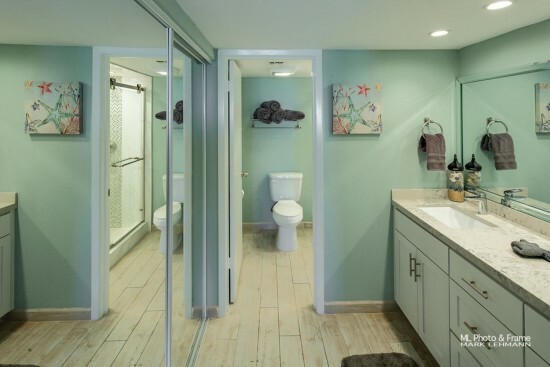 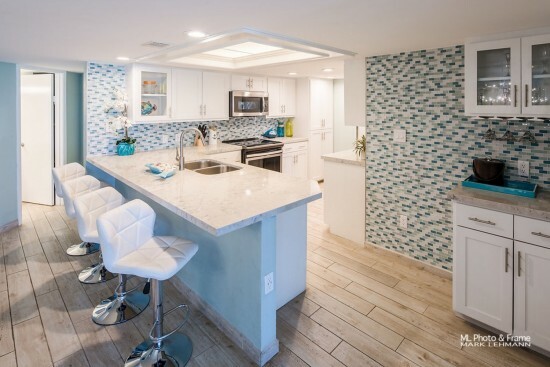 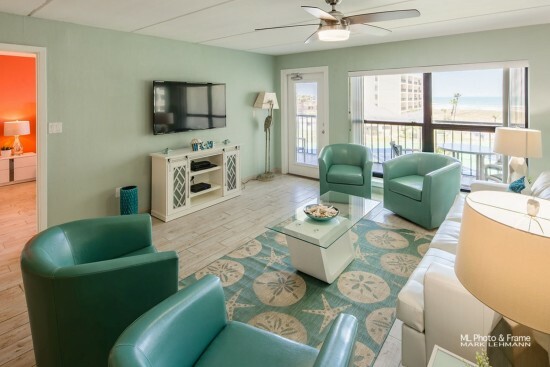 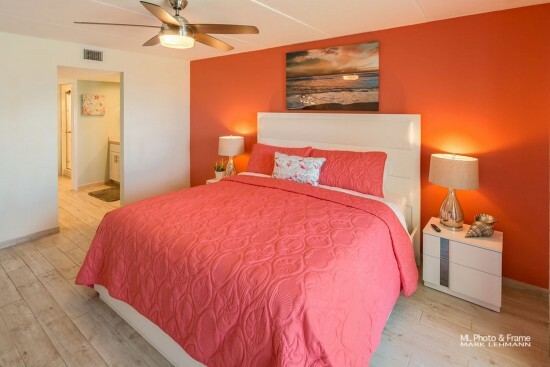 This cozy newly remodeled condo is a perfect South Padre Island destination any time of year. 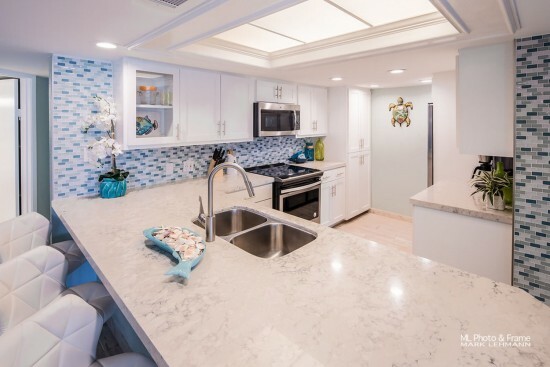 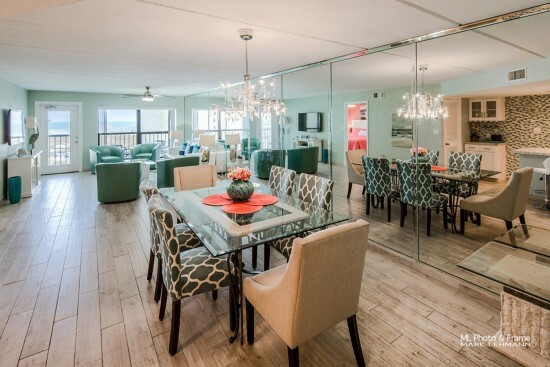 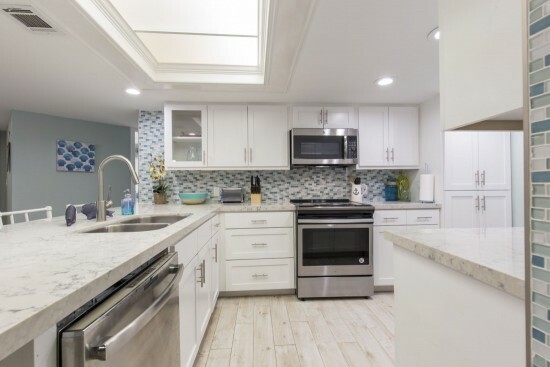 This two, two baths vacation condo has an ocean view from living room and master bedroom and sleeps 8 guests. 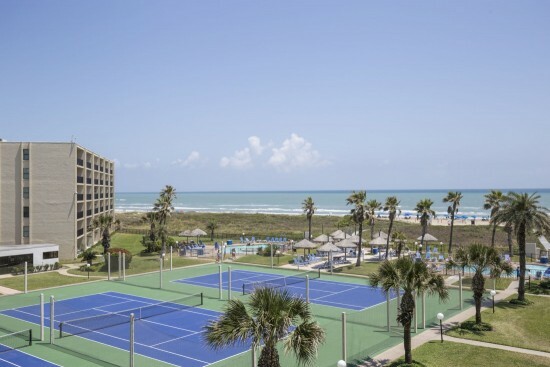 It is a perfect destination for a couples weekend or small family vacation. 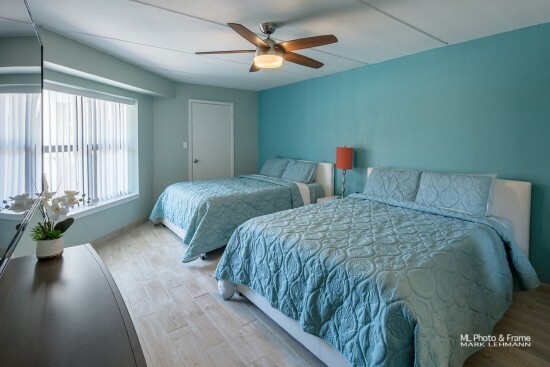 Saida condo offers the perfect balance of relaxing atmosphere and modern amenities. 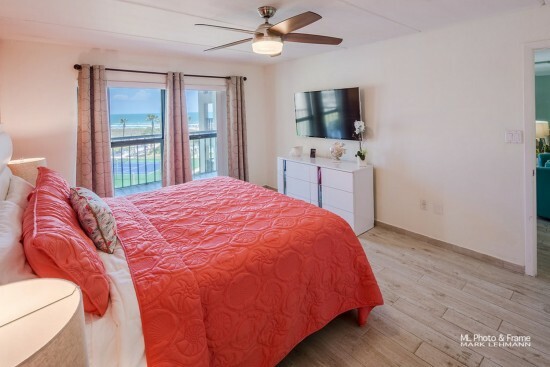 From this perfect location, you can walk to the beach or walk down the street for great shopping and delicious restaurants.